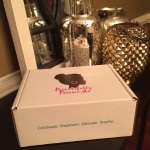 Beautifully Brown Me was honored and excited to participate in the Sixth Annual Cupcakes and Cocktails: A Diva Soiree event at the Cultural Center in Waldorf, MD. The event, presented by Uncle Funky’s Daughter and 202 Media to benefit The Lupus Foundation of America and The Lupie Chick Project, Inc., was a fabulous, high-energy affair! 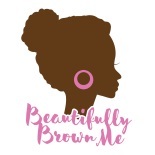 Beautifully Brown Me, founded in January 2016, made its debut at the lavish event, which celebrates beautifully brown women and their fabulous natural hair. It was such a great opportunity to meet and connect with over 600 African-American women and vendors. We were very impressed by the organization and spirit of the event and it’s amazing staff. Beautifully Brown Me was thrilled and humbled by the enormous support that we received at the event and hope to attend again in 2017! 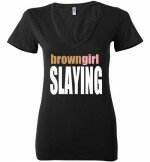 This entry was posted on March 25, 2016 by BeautifullyBrownMe in Brown Girls Slaying and tagged Apparel, Events, Images.